An integrated, scalable platform built to power your mobile sales teams world-wide. With Enterprise you get everything you’ll need to hit the ground running. Our enterprise account engineers will work with you to make sure systems are completely set up. Become an expert in the Salesninja systems quickly with the very best enterprise learning resources. In no time you will be set up with your skill sets, as well as your business. Get priority technical support and expert mobile Salesninja product management assistance. We will customize your services from several annual packages. One on One consulting from the pioneers of mobile selling. Fully customizable plans to meet your needs. 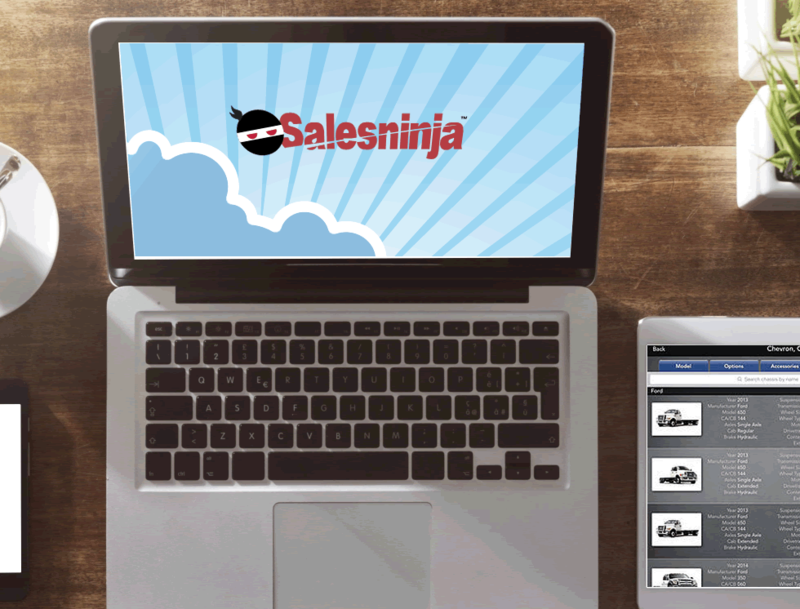 Enterprise customers will receive our premium course in Salesninja Mobile Selling, The online Salesninja classroom training is perfect for large companies who need to master managing mobile sales teams, products, pricing etc. in a short period of time. Work with Salesninja experts to learn all there is to know about the mobile sales fundamentals and your Salesninja iPad and enterprise portal tools. What will Enterprise mean for you? With an Enterprise level account your company will receive a single point of contact who is familiar, not only with our platform, but also your account and business. This experienced, “account executive” will be on hand to consult with as needed. Our Enterprise accounts receive the highest level of support, so your requests will be handled quickly. As an Enterprise customer you can reach us many ways with a phone call, email, or chat, our team of experts will handle your concern so you can get back to productive work. about how we can help your sales grow.